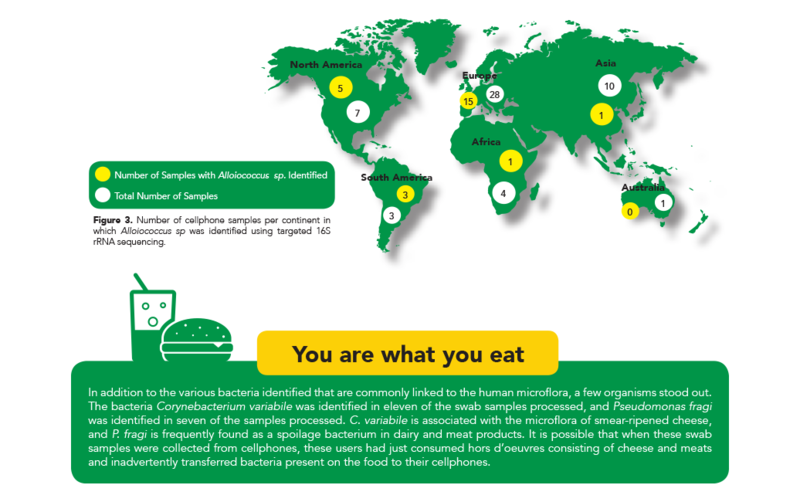 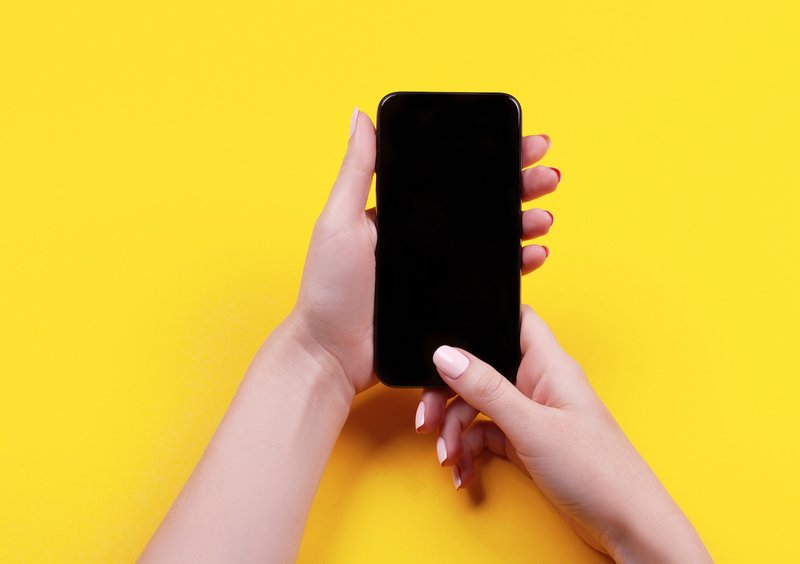 The scientists at Zymo Research were curious to find out what microbes might be living on phones, and how geography might influence the abundance of certain types. 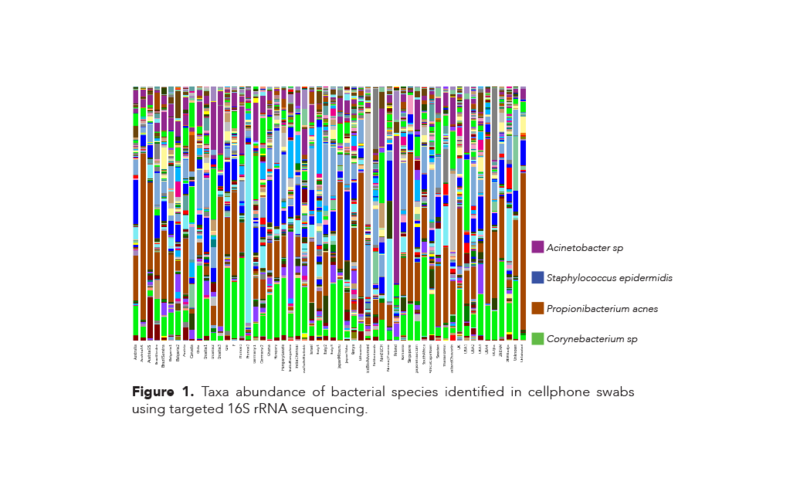 At Zymo Research’s 2016 Global Distributor Meeting, each attendee swabbed their cell phone to help compare these microbiomes from around the globe. 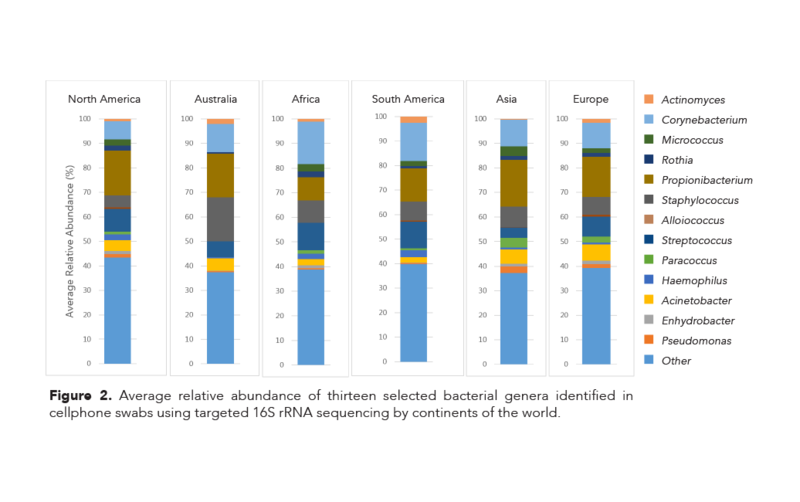 These results indicate that this species is more prevalent in the normal microflora of people living in countries in the Western Hemisphere and they potentially corroborate the findings that it a commensal species rather than a pathogenic one.